When we received the call to remove water after a pipe burst in this Ft. Lauderdale home, our team responded immediately. The source of the flooding was fixed quickly as we started to extract the standing water. 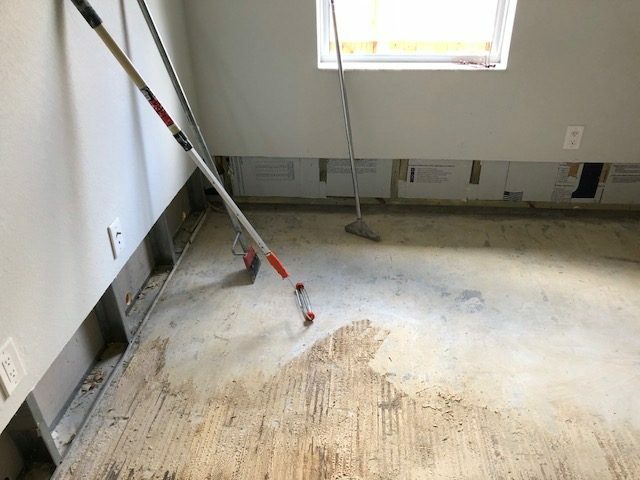 The first photo depicts the water removed, the concrete pad scraped clean after removal of the glued carpeting, and the drywall “flood-gutting.” Our thermographic cameras and sensors verified the wet areas were back to standard moisture content levels before proceeding with the installation of new flooring. This dry surface is crucial to ensure proper seating of the tongue and groove real hardwood planks. 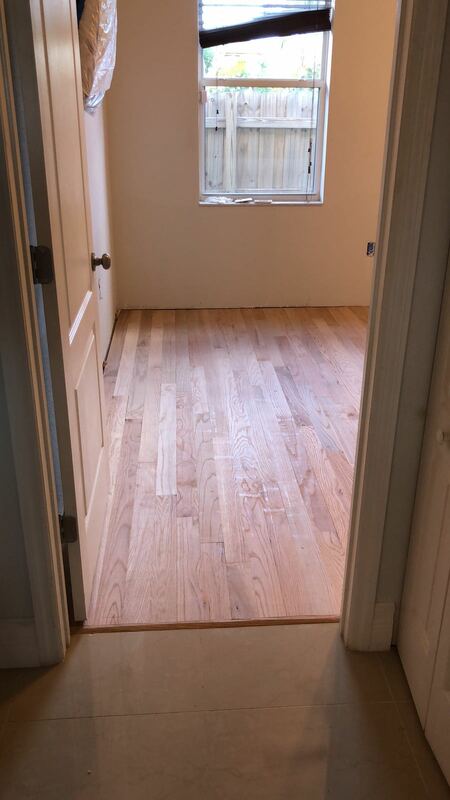 Our Ft. Lauderdale customer was delighted with the new room, new walls, fresh paint, and a beautiful new floor. 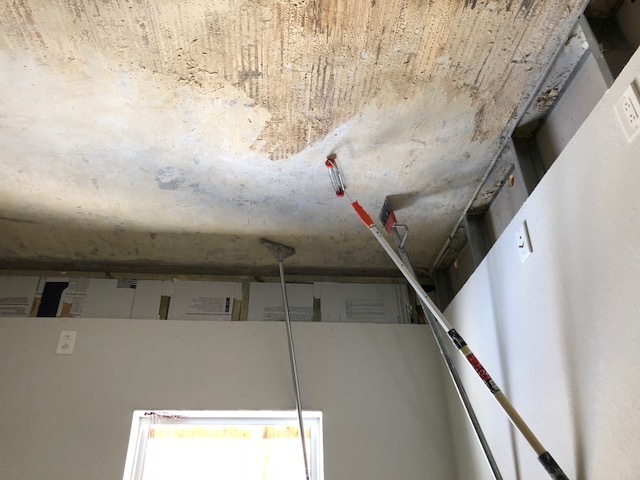 Our skilled Express Emergency employees completed the job with new baseboards. The advantage to using our team? 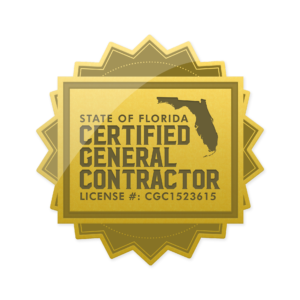 We can initiate the water removal and follow through to completed renovation, reducing costs and the difficulties of dealing with multiple contractors. Just call our Express Emergency office at (561) 513-5977 for assistance in Ft. Lauderdale, Boca Raton and your neighborhood.